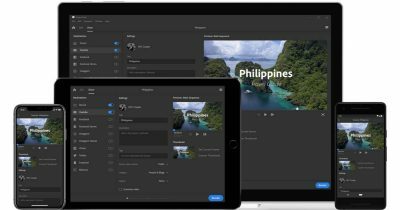 Adobe just unveiled a new cross-platform video editor and publishing app called Project Rush for YouTube and social networks. YouTube on Apple TV is about to be fixed thanks to Kinescope. 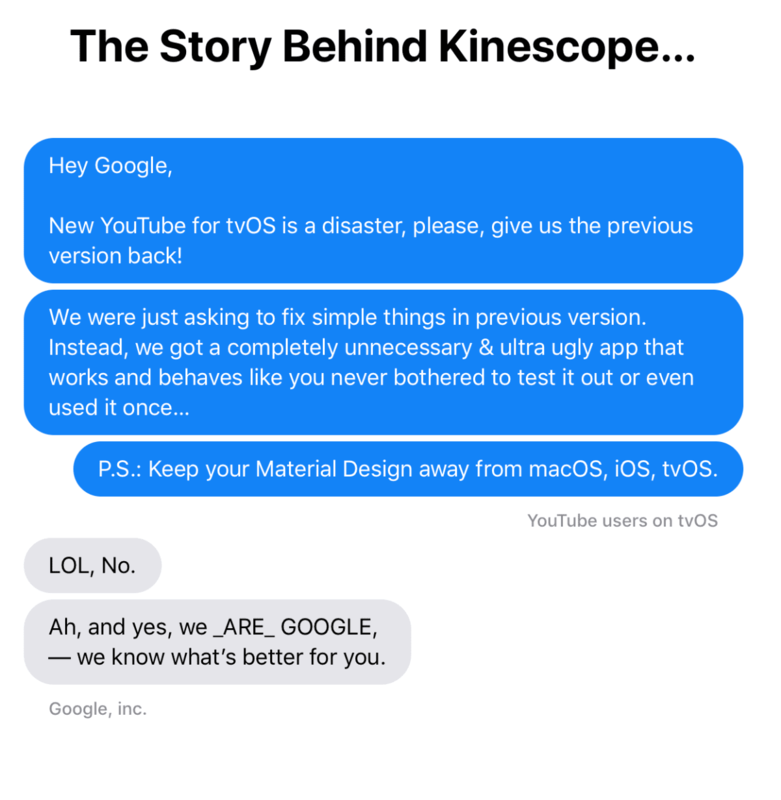 Kinescope is a YouTube client that wants to fix the recent controversial update that Google pushed. With this app you can watch YouTube videos in a native design, not Android’s Material Design. Like/dislike videos, auto-like, subscribe to channels, continue where you left off, and auto-play videos just as you would with the regular YouTube app. 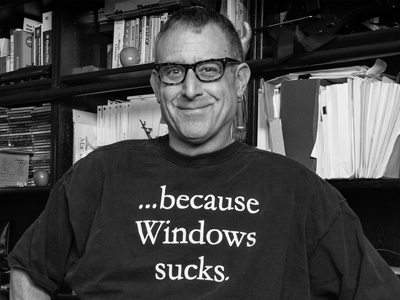 Kinescope is open-source, so there are no ads or subscriptions. Instead, you can support Kinescope on Patreon (which is still technically a subscription, but it’s optional). It’s not completely out yet, but you can visit the website and enter your email address to be notified when it does come out. Personally, I’m hoping it will be for iOS too, not just tvOS. 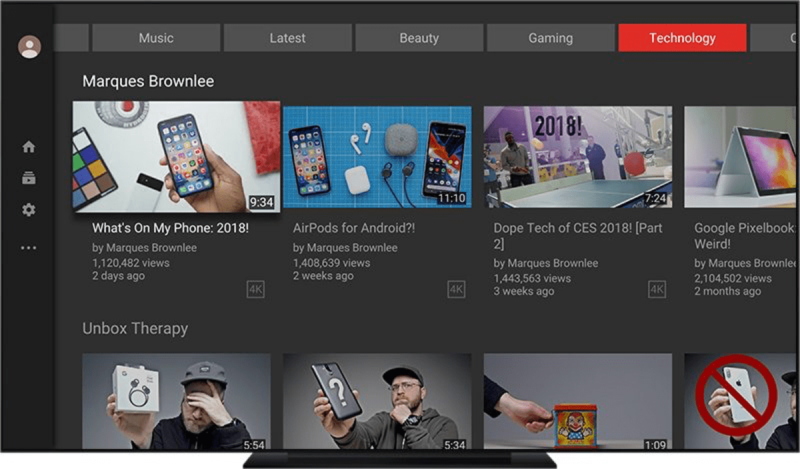 The YouTube Apple TV app just got a big redesign. The new design brings it in line with the YouTube app on iOS and the web. The old app had a single navigation bar that linked to different sections. The new app features a universal search bar with dedicated categories like Food, Music, Gaming, Entertainment, Technology, Comedy, and more. This should make it easier to find videos that resonate with your interests. There is a navigation bar on the left side of the UI, where you’ll find your subscriptions, library, viewing history, and settings. Unfortunately, it doesn’t seem as though the new app supports 4K videos. Although 4K videos are listed as 4K, it appears that the maximum resolution is 1080p when you look at the video details. The new update is available today. The service is now available in 80 markets in the United States, meaning it covers 80% of Americans. 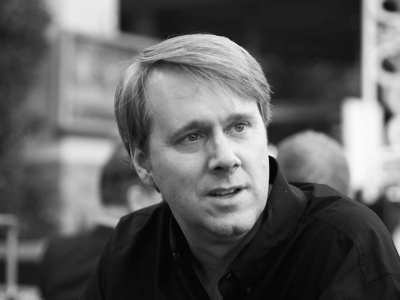 By launching another YouTube channel, Apple is admitting it is still behind in the video game. 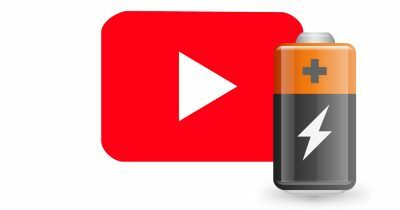 YouTube released an app update on Monday that reportedly fixes the Succubus-level battery draining issue many iPhone owners have experienced. 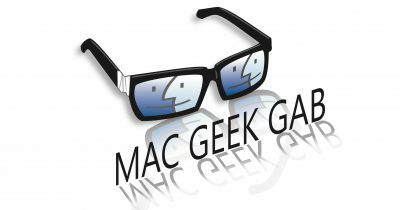 Kelly Guimont and John Martellaro join Jeff Gamet talk about Apple’s iPhone X YouTube pre-launch strategy, plus they fill you in on some iPhone X-specific gestures. If it still doesn’t appear in the iMessage app drawer, you may need to delete and reinstall the YouTube app. In an interview with Billboard, Apple executive Jimmy Iovine also said that even though Apple Music and music streaming are growing, it “isn’t in the right place” yet. 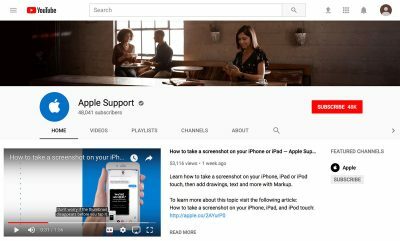 Apple recently added two more how-to videos on its YouTube channel. For a while now, the company has posted fun videos that show things you can do with the iPad Pro, or in iOS 11. Ranging from how to drag and drop files, to the recent Pixelmator tutorial, the videos are a quick way to get people familiar with iOS 11, and it’s more fun than reading a manual. In one video, it shows how to add a debit/credit card to the Wallet app. In the other video, it shows how to use Apple Pay in stores. Both videos are meant to be viewed on an iPhone, as they are shot in portrait mode, similar to other Apple videos. 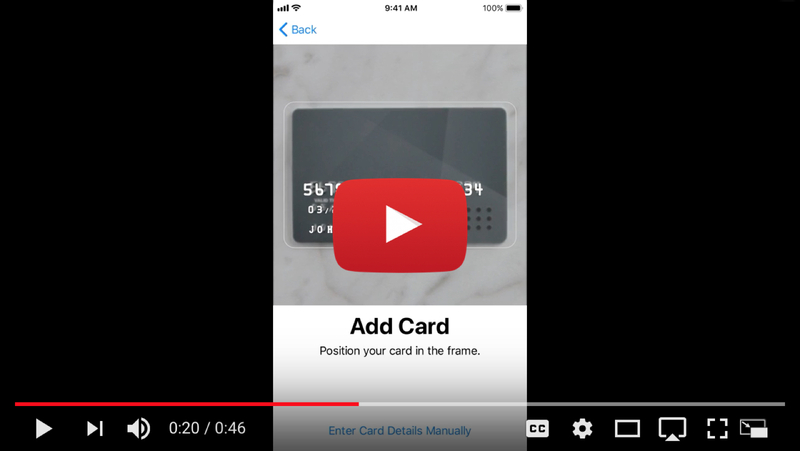 You can view the Apple Pay how to videos at the link below. 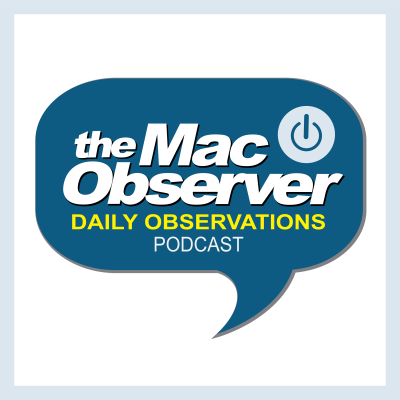 Downloading YouTube Videos, App Stores Woes, Apple Pay Cash, Person-to-Person Payments, iPhone X, iOS 11 Screen Recording, Restoring from a different iPhone and a discussion of whether or not it’s safe to use Facebook to login to other sites are ALL discussed in this week’s show… and more! Press play and enjoy. After being directed to the r/DataHoarder subreddit, the members of which are experts at storing data, they helped Sam by hosting the files on a private server and creating a torrent of them. 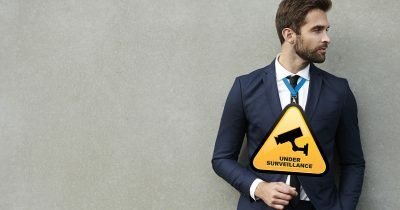 For years, civil libertarians have fretted and worried about the eyes of the state encroaching on our privacy, but it turns out that we, the people, have opted to surveil ourselves. 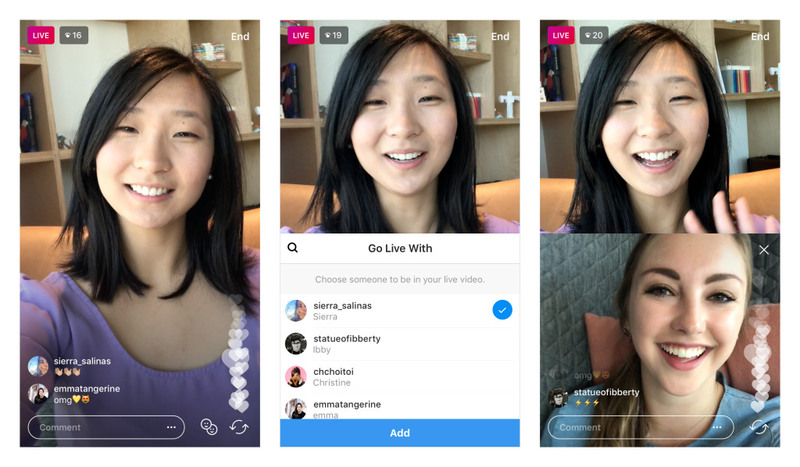 Instagram announced Tuesday that it’s testing the ability to do live Stories with friends. 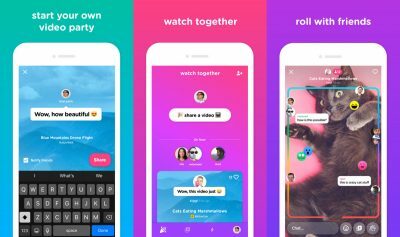 Users who are broadcasting live can tap a button that allows them to invite anyone who is watching to join in on the broadcast. 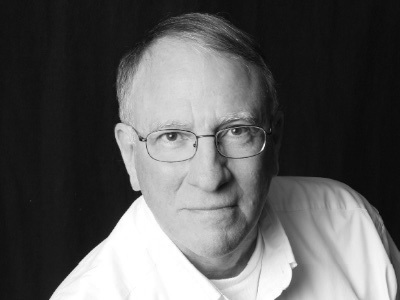 The original Story broadcaster can remove and invite another, too. As shown in the screenshot, the original Story broadcaster is on top of the split screen, while the participant is on the lower half. Instagram said the feature is being tested by a “small percentage of our community,” and will be launched globally in the “next few months.” It’s all part of Facebook/Instagram’s slow, but steady attack on YouTube, as well as SnapChat, and I expect it to be a popular feature. Especially after some split Stories go catastrophically wrong. The Google employee says that his company simply wanted to “take back control” of its own app, which until then had been coded by Apple, and that Apple would have otherwise been happy to keep YouTube as a default app in iOS. The experimental app from Google’s Area 120 incubator is now free for all users on iOS. Google is big on machine learning, and now it looks like the company has improved the AI capabilities of YouTube. Since 2009, YouTube has had the ability to add automated captions to videos. 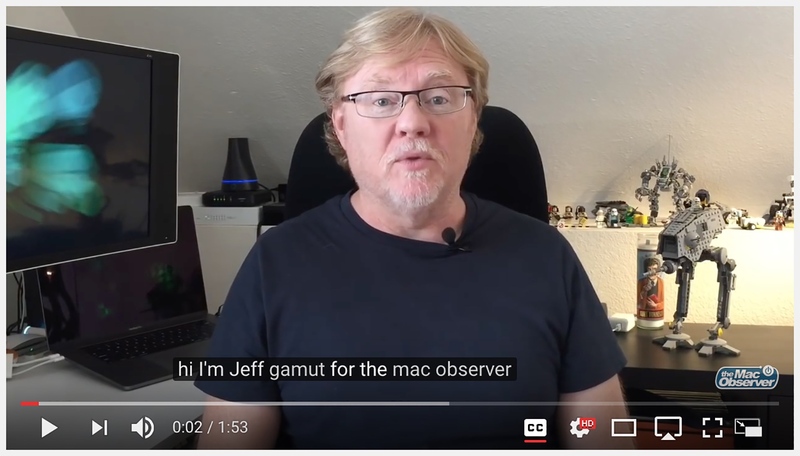 But now, YouTube’s machine learning has improved to the point where automated captions for sound effects can be auto-added, too. Right now, the captions are limited to [APPLAUSE], [MUSIC], and [LAUGHTER]. Over time it’s possible that YouTube will be able to add even more automated captions. This is a great accessibility feature that makes it easier for people with hearing impairments. The captions are available right now for millions of videos on YouTube, including the one below. Google released a new video app called Uptime. The release is significant, in part, because it’s the result of the company’s 20 Percent Time program that allows some employees to spend 20 percent of their time on other projects. Released through Google’s internal incubator Area 120, the app is part social media platform and part video viewer with hooks to YouTube. If you’re frustrated with your cable or satellite service’s huge bundle (and cost), but want the convenience of a DVR, you’re about to have another option. 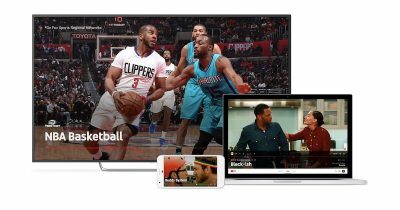 Google just announced YouTube TV, a live TV service that will include all-you-can-eat DVR storage and more.